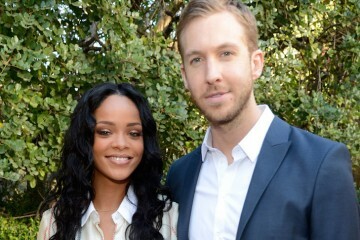 Calvin Harris took the world by surprise when last month he announced the coming of his fourth studio album Motion. 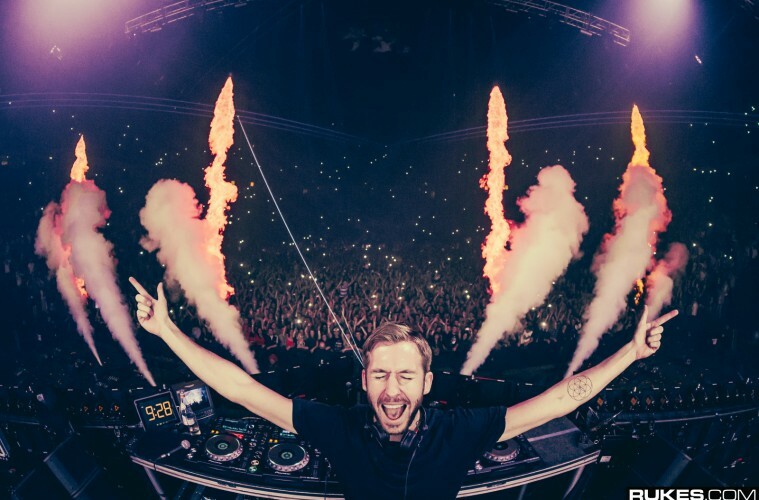 After the wild success of the record-breaking 18 Months, Calvin has been setting up the new album with singles like “Summer”, “Under Control”, and “Blame”. He has also given the EDM audience main-stage smashers such as “C.U.B.A.” and will soon release his collaboration with R3hab “Burnin”. With a wide array of collaborators and new original music, this album will encompass all facets of Calvin’s musical imagination and production innovation. 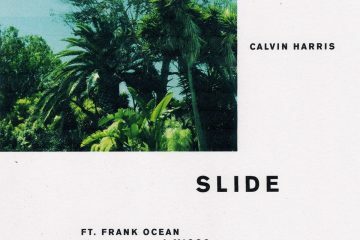 To show off what he’s been cooking, Calvin released his latest single to the album titled “Slow Acid”. 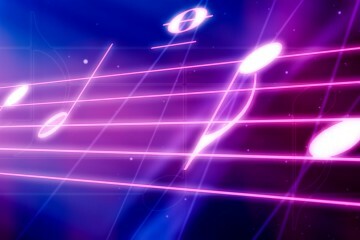 This song is an excellent modern take on acid house, which was born in the 1980’s. 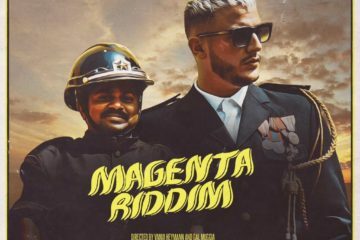 As the song title suggests, it brings down the bpm to that of recent Calvin Harris singles and offers a darker tone than many of his pop hits. This is definitely what Calvin meant when he said that his future tunes were not going to be as chart-topping as his previous material. Regardless of its differences from fan-favorite tracks, “Slow Acid” is a move in the direction for what true music fans want which is something new to listen to rather than hearing the same old stuff. Today, this song is accompanied by a very peculiar music video that emits trippy vibes. Don’t believe me? See for yourself below.